"Go Now" initial reactions talk on Under the Dome Radio. 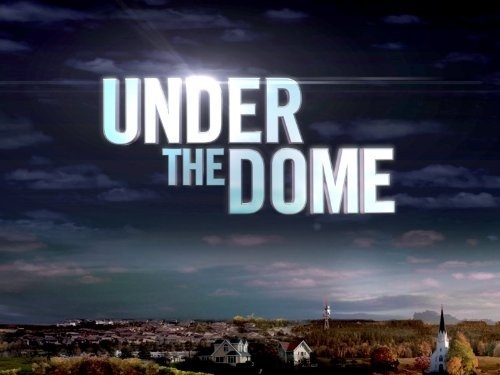 Under the Dome Radio podcast episode #48, hosted by Troy Heinritz and Wayne Henderson. Wayne and Troy share their initial reactions to episode 13 of season 2, “Go Now”! 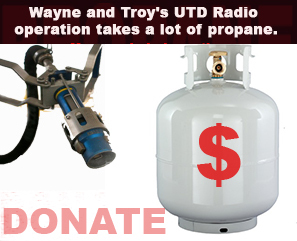 Your feedback welcome at (904) 469-7469 or via the feedback page. Initial thoughts about the season 2 finale, “Go Now”. 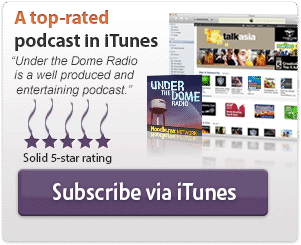 Please visit UnderTheDomeRadio.com/Feedback and share your thoughts and theories or call (904) 469-7469 and let your voice be heard! RIP Andrea Grinell, Rebecca Pine, Pauline Rennie, and more. Big Jim Rennie spews threats and goes crazy. Much of the people from Chester's Mill quietly, and carefully, follow Barbie's lead, down through the new tunnels. What should we make of all of the butterflies in the tunnels? Could they have built the Dome? Is that truly Melanie, who is beckoning folks to follow her “home”? 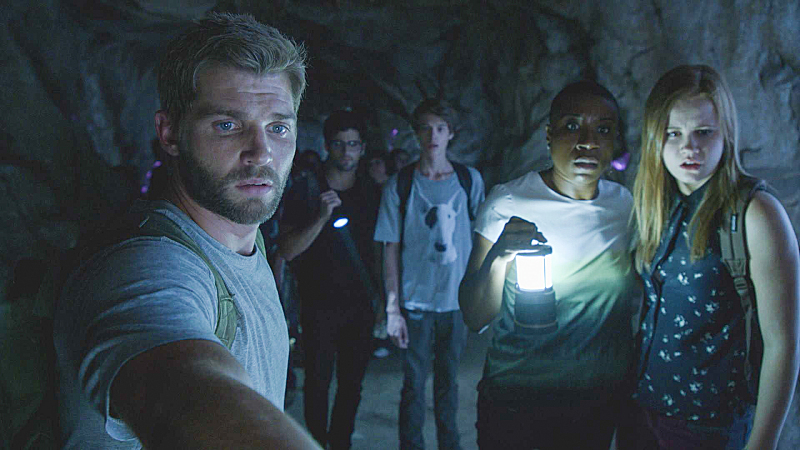 Where do you think Melanie is leading everyone? Are Jim Rennie, Junior Rennie, and Julia the only people left in Chester's Mill? 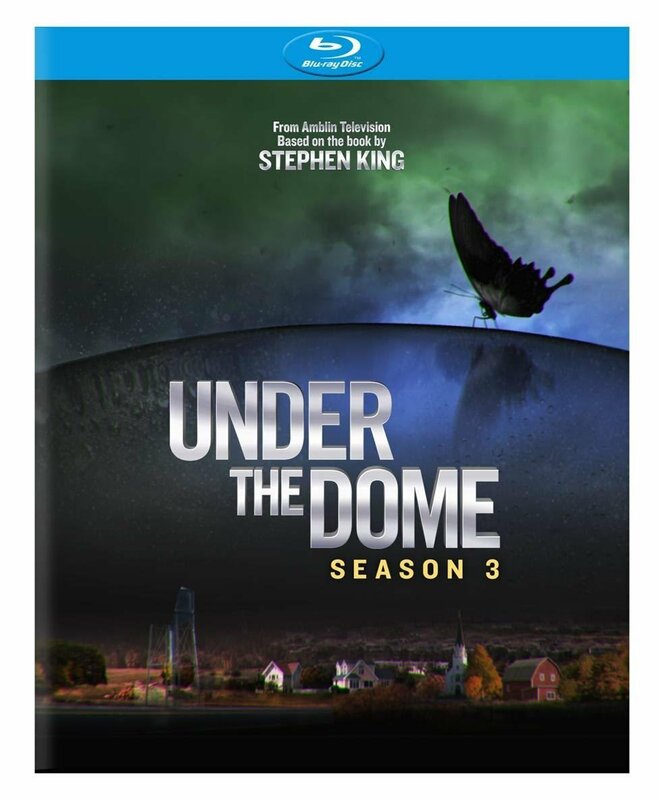 What will we see at the beginning of season 3 of Under the Dome, assuming there is a season 3? Ok, this podcast made my day. When they were wandering around the caves, I said to a friend, “All they need now is a Sleestak to come out!” and they had no idea what I was talking about. YAY! I’m not the only one who thought that! Awesome!